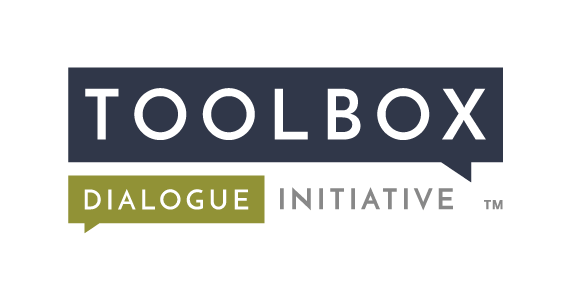 The Toolbox Project, an NSF-funded initiative based at Michigan State University that focuses on enhancing the quality of interdisciplinary team science, seeks candidates to fill a 12-month postdoctoral Research Fellow position beginning as soon as August 2016 but no later than January 2017. Candidates will be based in East Lansing, Michigan, with potential for negotiation. This is a one-year position, with the possibility of renewal for a second year. The successful applicant will become part of an interdisciplinary team dedicated to investigating the use of philosophical concepts and methods to enhance communication and collaboration in interdisciplinary research. Responsibilities will be divided between (a) research on the communicative and collaborative aspects of cross-disciplinary team science in a variety of contexts, e.g., traditional social and biophysical science, health science, environmental science, (b) dissemination of research results in publications and presentations, and (c) delivery of Toolbox workshops and the collection of associated data. There will be opportunities to work with high-profile groups and institutions in the US and internationally. The successful applicant will also be expected to continue their own scholarship, and will receive support for those activities. Minimum Qualifications: We are seeking candidates who are committed to a research career in the science of team science (broadly construed), have research and training experience in areas related to this field, and have an outstanding academic record. Review of applications will begin August 15, 2016 and will continue until the position is filled. Applications should be submitted electronically to the Michigan State University Human Resources website, posting # 3743. Applications should include (a) a cover letter that addresses the applicant’s interest in the position and how the applicant meets the qualifications specified above, (b) a current CV, and (c) 3 letters of recommendation. Queries may be directed to Professor Michael O’Rourke, Chair of the Search Committee, toolbox@msu.edu. Michigan State University is an affirmative action, equal opportunity employer. MSU is committed to achieving excellence through cultural diversity. The university actively encourages applications and/or nominations of women, persons of color, veterans and persons with disabilities. Persons with disabilities have the right to request and receive reasonable accommodation.